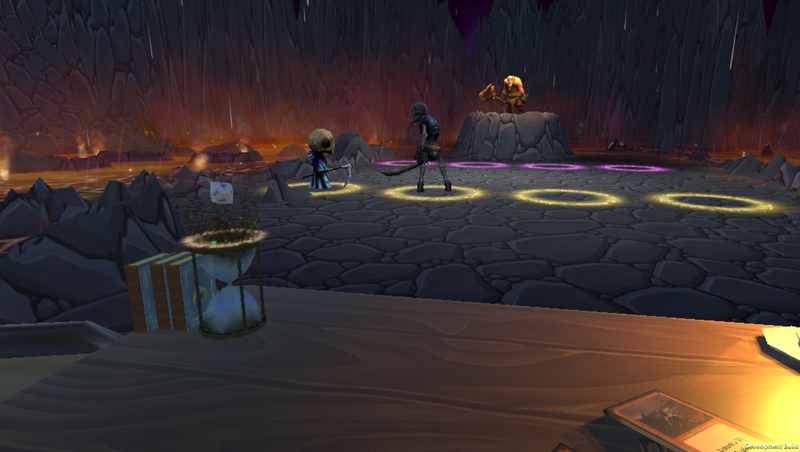 Manastorm is virtual reality, player vs player, spell casting game. It uses familiar game mechanics seen in magic card games and table top rpg games. Including cards, dice, sand timers, etc.